Your business trip or holiday is IMPORTANT to you! Do not throw away your money to a cancellation because you didn’t have insurance. 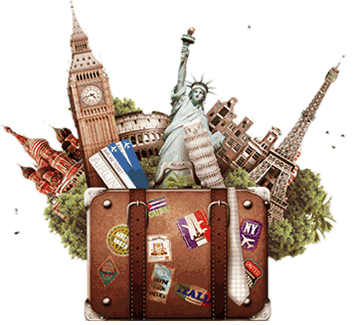 Travel insurance is offered with all bookings. Cost effective, annual policies will also be offered to clients who travel frequently. Allianz Global Assistance travel insurance is a fully comprehensive package which goes BEYOND the offerings of generic credit card policies. Different policies are available for snow birds, seniors, frequent travellers, cruisers, travellers within Canada, visitors to Canada and occasional travellers. Contact Us today to find out more details on protecting your holiday dollars! NO OBLIGATION quotes given with pleasure.